Helen Marshall is an award winning visual artist based in London, United Kingdom. Her practice is rooted in photography, storytelling and new technology, often situated outside the gallery or museum. She set up The People’s Picture in 2016, an artist-led design studio delivering giant photo mosaic commissions in the public realm. The People’s Picture combines thousands of photographs to tell a story, commemorate an important occasion or bring attention to important social issues. 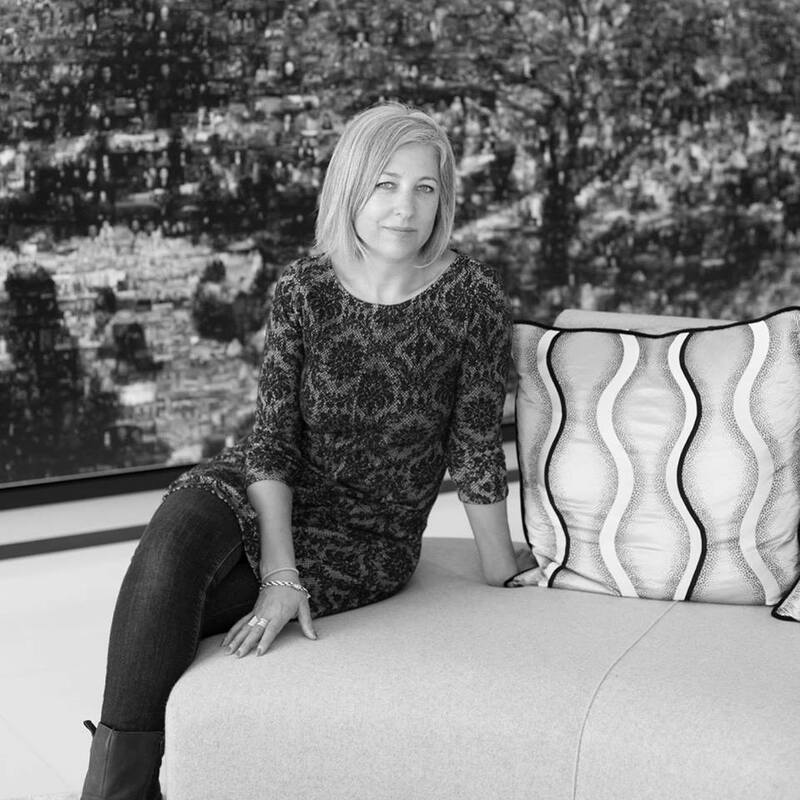 Her portfolio includes exhibitions and commissions for The Horniman Museum, The National Memorial Arboretum, BBC Television, Tate Britain, The Photographers’ Gallery, Financial Times and Canary Wharf Group.